Namkeen is a delicious and crunchy snacks item, which is the best choice for tea time. There are wide ranges of Namkeen out there, ranging from Akash Namkeen Sev bhujia from Indore, khakhras of Gujarat, dry fruit kachori from Delhi, Banana chips & kumaris chips from Bengali. India is the hub of delicious sweets & snacks products. In this article, we show you the list of top 10 Namkeen brands in India. Be it sweets, Namkeen or even hot products, one cannot regret the delicious products from these renowned brands. It is one of the leading household snack brands in India. It offers delicious snack package ranging from roasted peanut cake to Namkeen to salty biscuits. MKS Food makes delicious and finger-licking Namkeen such as Garlic Mixture Namkeen, Bombay Mixture Namkeen, Navratan Mixture and much more. Some of the popular MKS products include Masala groundnut Namkeen, Groundnut Chikki, Sweet candy, Murukku snack, groundnut ball, Mysore Pak and even more. Further, it offers you the best choice of products, which include, Ring Muruku, Onion Muruku, Rice Muruku, and spicy Butter Muruku. It will provide you the best range of salty snacks with effectual time delivery. Confectionery Manufacturers is a popular food industry, which invites all the spicy lovers. It offers the different variety of snacks at an affordable price. Confectionery Manufacturers is better known for salty Namkeens, Sweets, and sherbets. It supplies various Namkeens to all across the country. Some of the delicious products that are produced by Confectionery Manufacturers are such as kachori Sabzi, Mirchi Pakora, Paneer roll, Kachori raj, dhokla, Shahi kofta, Butter Muruku etc. The Namkeens of this brand can be seen on special occasions, festivals, birthday party, and such endeavors. The Namkeens from this brand is the yummiest form of snacks that everyone can enjoy. Maakhan Bhog is a leading snacks brand in India. It is located in Surat. It produces the wide range of namkeen products such as bikaneri bhujia, maida namkeens, chiwda,, potli samosa, samosa kachori, khaman sandwich and even more. Maakhan bhog connects other popular brands all across the world. It uses its largest distribution to distribute Namkeens across the country. 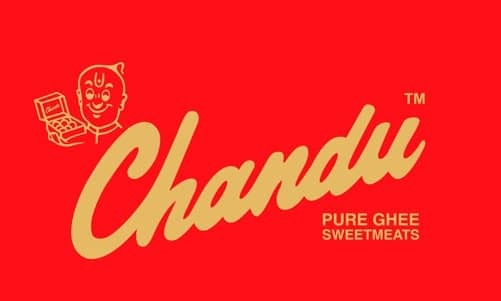 At number 7, we have Punjabi Chandu Halwai in this list. It is one of the most popular food manufacturer companies in India. It is familiar for making some traditional snacks, which has been distributed in India for more than a decade. It connects all over the country with its large distribution Network. Some of the popular namkeen products that are produced by the brand are such as Bombay mix, Kashmiri moong dal, Cornflake chivida, Bombay mix, aloo bhujia, butter namkeen, groundut masala and lots more. Apart from the namkeen items, it offers the wide range of sweet products too. At number 6, we have Anamika in this list. It is one of the traditional snacks brands, which was launched in the year 1999. This renowned brand offers namkeen products at an affordable price without compromising the quality. It is well known for the delicious salted kalimiri favor. Also, it covers the wide range of quality products includes bajra mixture, Kashmiri maka, chana gud, mung mogar kalimiri, wheat mixture, roasted nuts, cashew alwa, Anamika mixture and lots more. Anamika products can be seen in all the special occasions. It is a reputed name of the market offering the wide range of delicious Namkeen products all over the country. 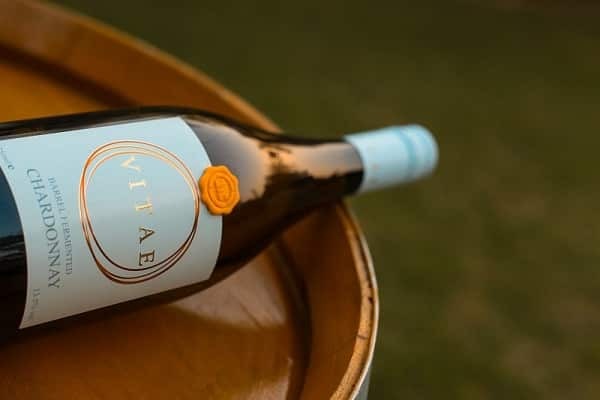 It was launched in 1950 and maintaining its brand quality still now. The Namkeen products from this brand are quite popular as they offer these snacks at an affordable price. It covers a variety of delicious products such as Bachchan, moong dal, khatta Meetha, Kaju mixture, badam laccha, chatax and lots more. Kaleva is a traditional Namkeen Manufacturer in India. It covers more than 500 different Namkeen products. It offers a wide range of products in different flavors. It also offers Masala pack such as Chicken Masala, pav baji Masala, Kashmiri Red chili powder, Kitchen King Masala etc. Interestingly, it provides fewer calorie sweets and less spicy Namkeens for health-conscious people. It is a reputed trader, exporter, and Manufacturer of Masala products. 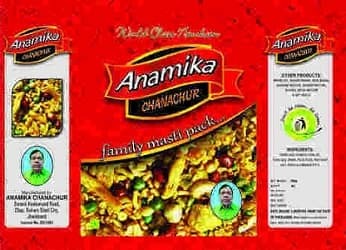 It covers the wide range of Namkeen such as navaratan mix, dal moth, chana jor, spicy all wafers etc. 3. Kipps Confectioners Pvt. Ltd.
Kipps Confectioners Pvt Ltd is a trustworthy ISO certified brand, which has been in the field for more than 120 years. It covers wide ranges of Namkeen such as moong dal, kaju dalmoth, navrattan namkeen, kaju dalmoth, Bikaner bhujiia, Muruku products and much more. It covers a variety of packages from Sweets to Namkeens to Bakery to hot products. It also invites the spicy food lovers through the amazing gift packages. 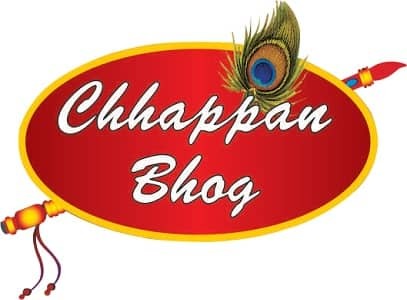 At number 2, we have Chhappan Bhog on the list. It is a famous and well-known namkeen manufacturer in India, which was established in 1992. This evergreen Namkeen Manufacturers cover numerous Namkeen items including, Bikaneri bhujia, mini khasta, dalmoth, pudhina samosa, roasted badam, groundnut masala, pista rolls, It provides better package for some delicious sweets such as Kaju Barfi, sweet & salt combo, Mewa bite collections, Dry Fruit Range, Gift Hampers, Indian Delicacies and even more. It grabs the heart of Millions of people by just distributing the high quality & delicious sweets & snacks. It encourages new customer through gift packages includes, Darling small gift hamper, River Gift hamper, Bliss Gift hamper, Rage Gift hamper, Ebony Gift hamper, Antiquity Gift hamper, Elegance Gift hamper and so on. With the delicious Namkeen snacks, Haldiram’s stands first on the list of top 10 Namkeen brands in India. It is one of the finest snacks brands in India, which is an example for other brands all across the country. It deserves this place due to its high quality and trustworthy products. 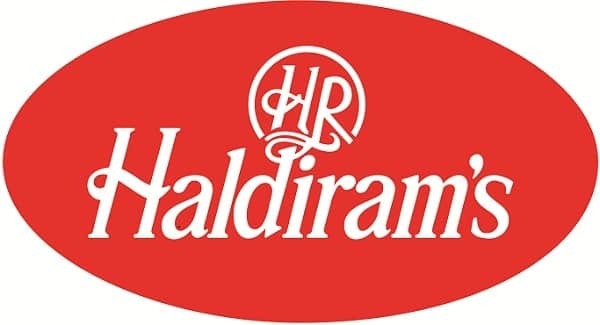 Haldiram’s is the elite food of India. Haldiram’s is often seen in birthday parties, family get together parties and such special occasions. It’s headquarter is located at Maharastra. It covers a wide range of Namkeen products such as cookies, frozen snacks, squashes, crackers, papad and lots more. Such are the renowned & trustworthy manufacturers of Namkeen products. Crispy and delicious Namkeen are the perfect Tea time snack. Namkeens can be enjoyed by the people of all age group. Simply, choose any of the above Namkeen brands and enjoy your tea time with this finger licking Namkeen items. Have a great time.